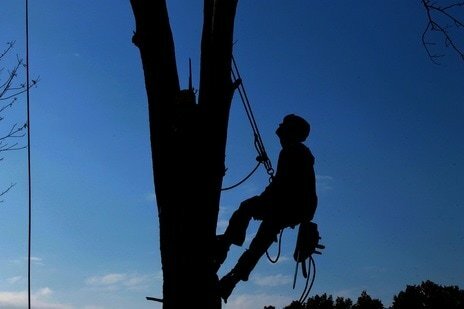 We offer tree services as well as tree removals, trimming and cutting to all of Mobile, Al and most commonly to Theodore, Daphne, Fairhope and much of Baldwin County in Alabama. There is no one better for everything from stump removal to protecting your lawn from weeds. We provide a wide variety of services at great prices to keep your landscape in top notch shape. Whether you need us for help trim a few bushes or a full fledged tree stump extraction, we’re the contractors that will provide your greenery with the professional care it deserves. No other company is better or more qualified than us. If you need help with anything related, our experts can assist you with the best methods and products on the market. We know how much you care about the health of your lawn and plants; that is why we want to help you get weeds under control! Our company also offers lot clearing services. For anything from removing a small stump to cutting down a tree, our experts are exactly who you need to call! Find out how we can help you by giving us a call right away! 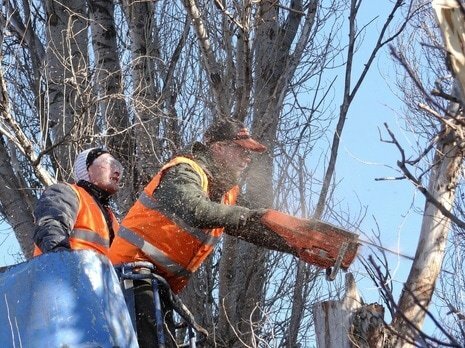 A dead and unproductive tree can be an eyesore, and it can also be dangerous. 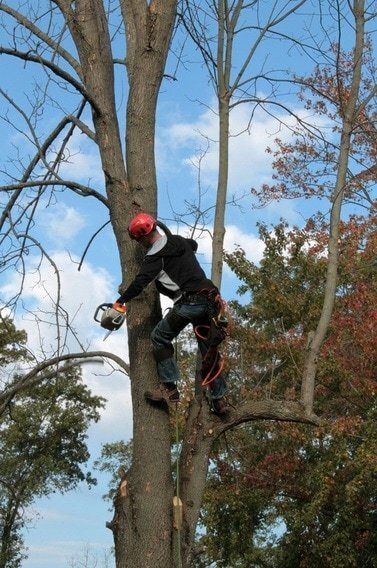 Our team is highly trained so that they can identify quickly whether or not a tree needs to come down. If you do need it, there is no one better to help you than us. We will safely and efficiently cut down anything and help with the grind down the stump. Don’t wait until it is too late before calling our company. There is nothing more important to us than the health of all of your yard and all greenery that we encounter. Our experts care deeply about proper maintenance and keeping your lawn and bushes in top condition. Our services are designed to help your plants look their best and stay completely healthy. Caring for your yard is a long term commitment, and our team is here to help you along the way! We also provide emergency tree removal for all those in the Mobile Alabama and surrounding area. Give us a call and let us know about your needs so that we can get to work. Let our certified arborist take care of your tree issues. We operate all year long. Caring for your lawn or garden means making sure that weeds are not stealing their nutrients. However, fully effective weed control is a time consuming and sometimes difficult process. There are tons of products and strategies out there, and sorting through them all can be tough sledding, which is why we do it for you. There is no reason to think that everyone has all of the extra time and resources to properly maintain their property. Our pros are highly trained and understand exactly what needs to be done to keep up the overall health of your yard. Our methods are tried and true, so we are certain that you will love what we have done. Once you choose us, you’ll be able to take a deep breath and let go of all your concerns. While cutting down a tree may seem like a major undertaking, it is relatively easy compared to the nuisance of removing a leftover stump. Luckily for we provide affordable services and will get rid of it quickly and effectively. There are several reasons that you would want to have it removed from your property. They are eyesores that decrease the value of your property and also take up space from you beautiful lawn and get in the way. They can also be a real safety hazard if they get hidden by grass or other plants. No one wants to trip over an old stump when trying to enjoy some time outside! Some services are simpler than others. 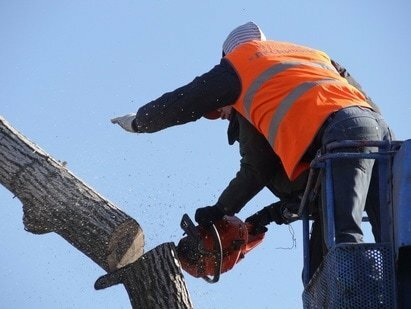 Our team is equipped to handle job of any size ranging from small tree trimming to large tree removal and more..
Our staff are experienced in all techniques for safe extractions and will make sure that you have nothing to worry about. We keep the costs low by providing you with the most efficient service on the market. Save yourself the trouble and give us a call! If you want the best looking and healthiest bushes, then give us a call. Every home owner wants them to look great. If you choose us, we’ll make sure that you get all the maintenance you need. Our company provides great service and helpful advice on how to handle any issue going forward. Trimming can be a tricky process; you don’t want to cut them too short and harm the growth. Every person we hire is highly skilled and understands how to help you in the most efficient way possible. If for whatever reason we are too busy to take on your job, there are multiple companies serving Mobile and Baldwin county providing tree service work, some of those companies are Chestang tree service, Cains tree, Spotswood tree service, Hendrix and Ickes tree service. Be sure to give us a call to find out what we can do for your property and check current availability! Our company is properly licensed and qualified to take on tasks of any size and complexity. 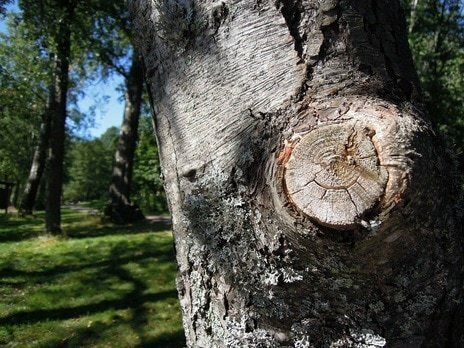 With the magnitude of the safety concerns surrounding the maintenance and removal of large trees, it is important that you hire a trusted company. Safety and efficiency are our top concerns. There is nothing more important to us than to make sure the evolution goes without a hiccup. Many businesses like to brag about being the most affordable, but we know better. Some companies seek to overcharge you after they arrive and make you pay for extra services. We make sure that you know exactly what the costs are and exactly what we are doing before we ever get started. We know that you need a company that you can trust, so we are always straight forward and fair. ​There is no tree too big or too small for our excellent crew. Our company takes great pride in the community we’re a large part of. It is extremely important to us that all of our customers are treated with respect and given top notch tree care. The recommendations of our customers and the positive stories they tell are the best advertising we could ever ask for. Each customer that chooses us knows that we care deeply about our customers and seek to provide the best services at the right price. Tools we use are of the highest quality. You will get the fastest and most reliable service through us because we know exactly what to do and what equipment to use. There is no wasted time, and your trees will be taken care of before you know it! No matter what you’re looking to have done, give us a call. The expertise and friendly care that we provide set us apart from the rest of the pack. We will take care of all of this for you quickly and affordably. They did a fantastic job! We hired Tree Services of Mobile to take out a tree in our back yard and they did an awesome job. Quick, professional and at competitive prices. Highly recommend.